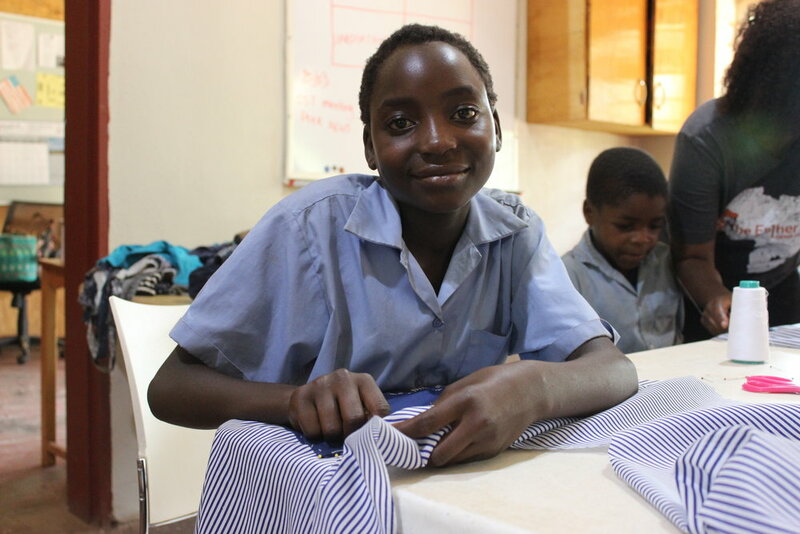 Every week, The Esther School’s Grade Four and Grade Five students attend Sustainability Classes! This is an opportunity for students to try new things and learn skills that could be helpful in their futures. 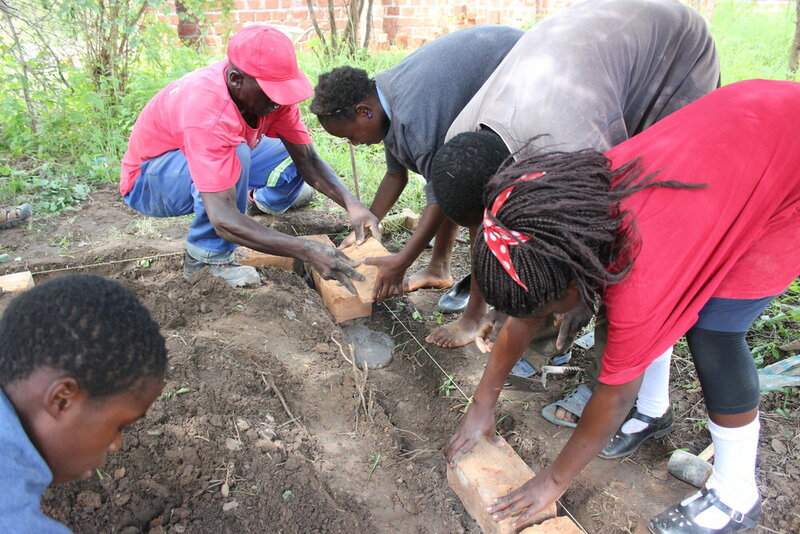 In bricklaying, The Esther School maintenance workers teach students how to properly build a structure. Students learn the importance of each part – from mixing the cement, to digging the foundation, to building the corners, to making sure the structure is straight and level. Students pair up to work on a section of the structure and receive hands-on experience. With each student’s contribution, they are able to eventually see and construct something together! 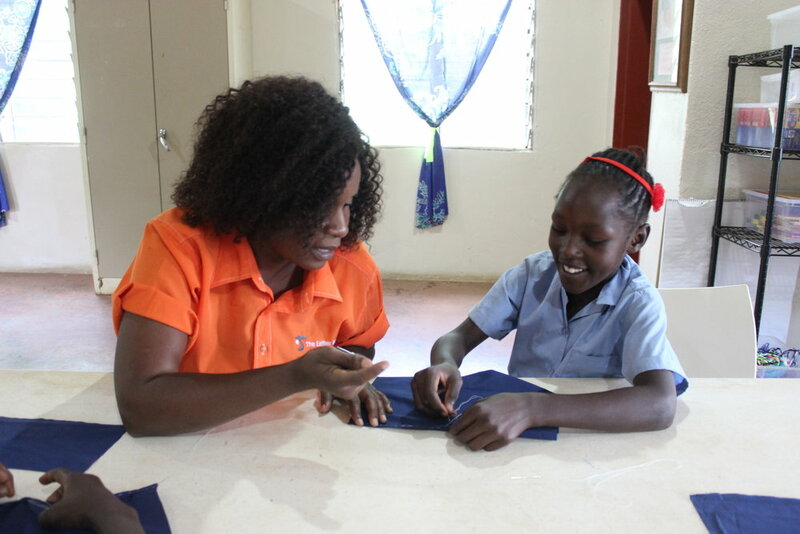 Students are given the pieces for an apron in their sewing class. They learn how to do the necessary stitches to complete the aprons by the end of the class. When the aprons are finished, they are given to the mamas who volunteer in the kitchen! They see that with effort, hard work and creativity, they are able to accomplish something to be proud of! 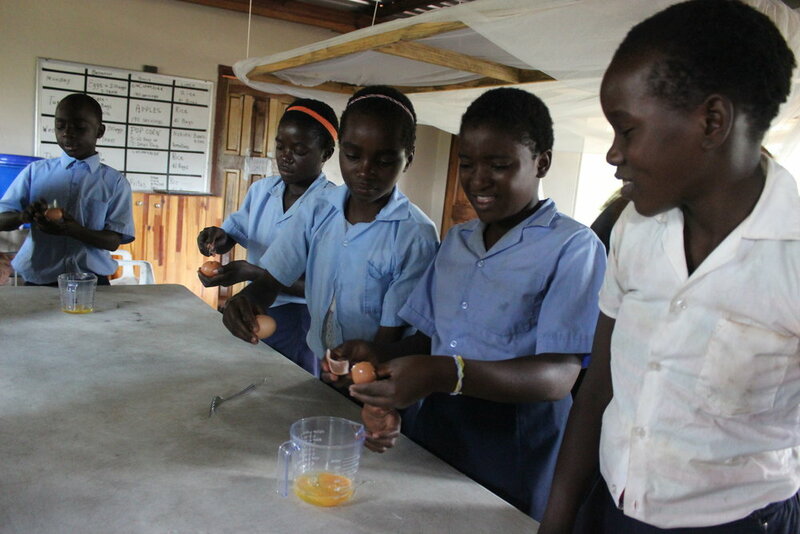 Each week, students prepare a different food in their cooking class and learn what it means to be a cook! 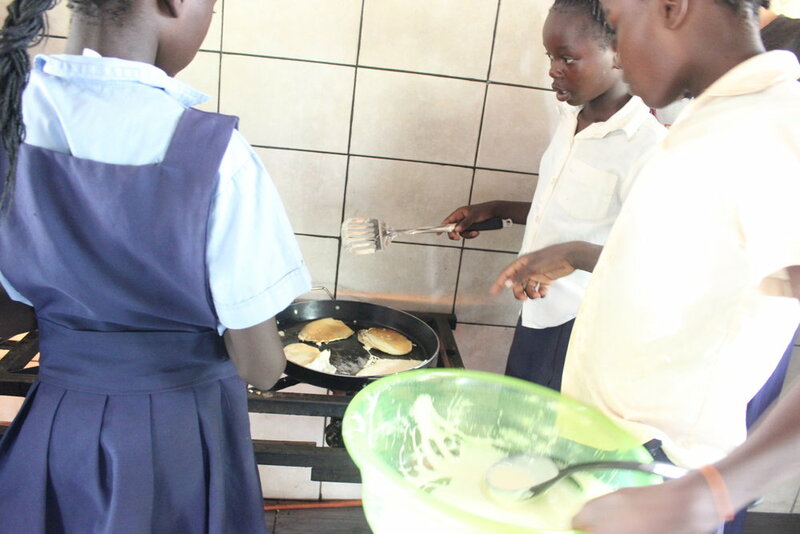 Working with a few of their classmates, they make foods like pancakes and fried rice. They discover how much they can make with the right recipes, ingredients, and tools. The gain exposure to new foods and new ways to be creative in the kitchen. Students realize making mistakes is okay, and it’s fun to try new things! In resiliency class, students learn how they can affect other people. Their words and actions can bring joy and happiness, or pain and hurt. Students think about the people who bring positivity into their own lives, and also realize they can be that safe friend for others! Ultimately, they learn that there are times in our lives where we feel like we fall down. But through Christ we are strong and can do all things! In Sustainability classes, some students discover a passion, and others receive skills helpful for everyday life. But every student grows in the confidence to try new things, accomplish tasks, and work together with others!